One look at Colorado’s roster of art walks and major art events will convince you we’re serious about the arts. 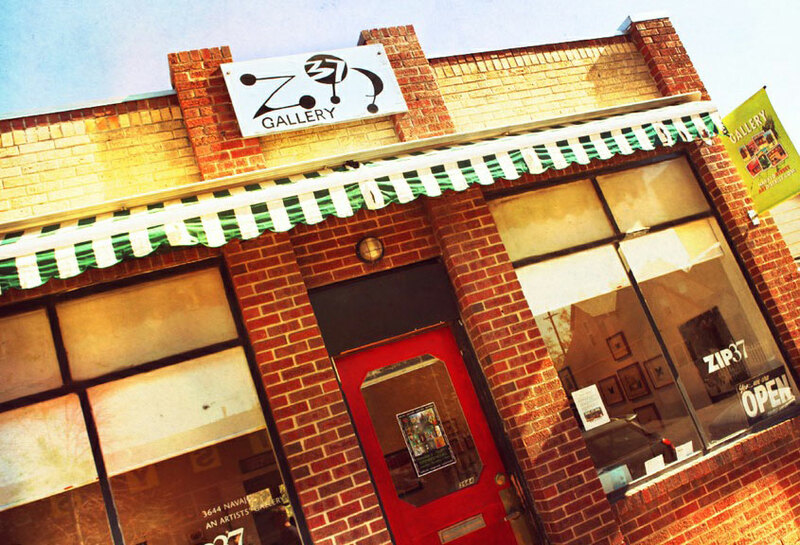 Celebrate this love of the arts, mild temperatures and friendly folks with a gallery-hopping walk through these towns. First Thursdays kick the weekend off early nearly year-round (excluding November, December and May) in the charming box-canyon town of Telluride. A dozen galleries invite browsing art lovers in, and downtown restaurants feature art-walk specials to make sure they have enough food and drink to fuel their trek. Some of the galleries even host kids walks — self-guided tours that teach basic principles of art to curious kids. 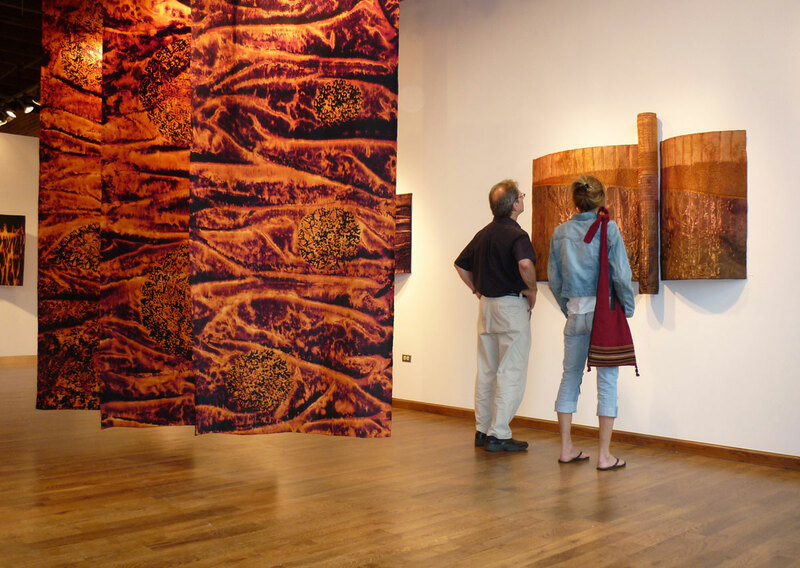 On the second Saturday of every month, the Arkansas River mountain town of Salida hosts its art walk, with more than 20 galleries opening shows or hosting artists’ receptions. 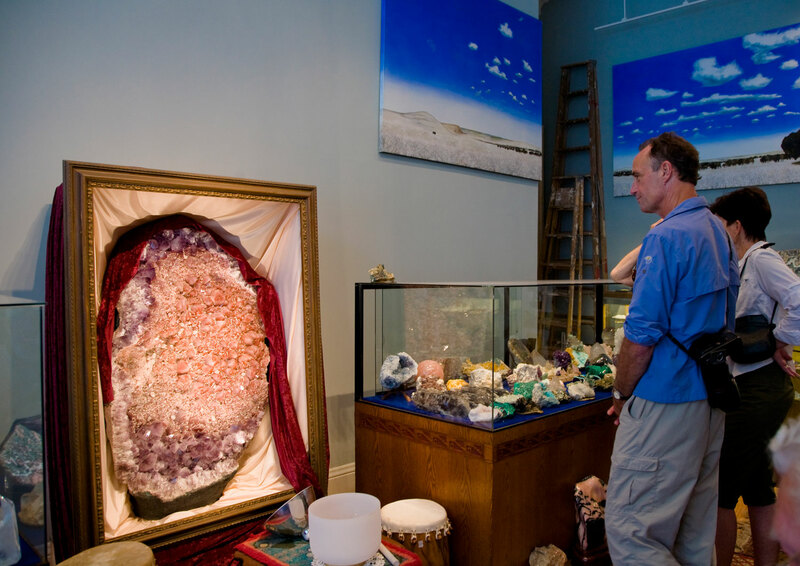 Additionally, each summer Salida holds a larger art walk event (June 28–30, 2019) with theater, concerts, demonstrations, classes in additional to gallery previews and artists’ receptions. First Friday art walks in Old Colorado City, Colorado Springs’ historic district, begin in April and run through December. Seventeen galleries and studios pepper the area’s streets, which are home to the little locally owned shops and cafes that make the district so charming. Downtown Pueblo’s Union Avenue Historic District and Mesa Junction neighborhood, both of which run along side the city’s Arkansas Riverwalk, also bustle on first Fridays. Galleries open for extended hours, and snacks and live performances courtesy of the Pueblo Arts Alliance on Union Avenue keep things festive year-round. Being a college town, Fort Collins can’t help but be a vibrant, art-forward community. Their year-round historic-downtown first Friday gallery walk brings even more action to the city’s already bustling downtown, home to boutiques, restaurants, bars and more. 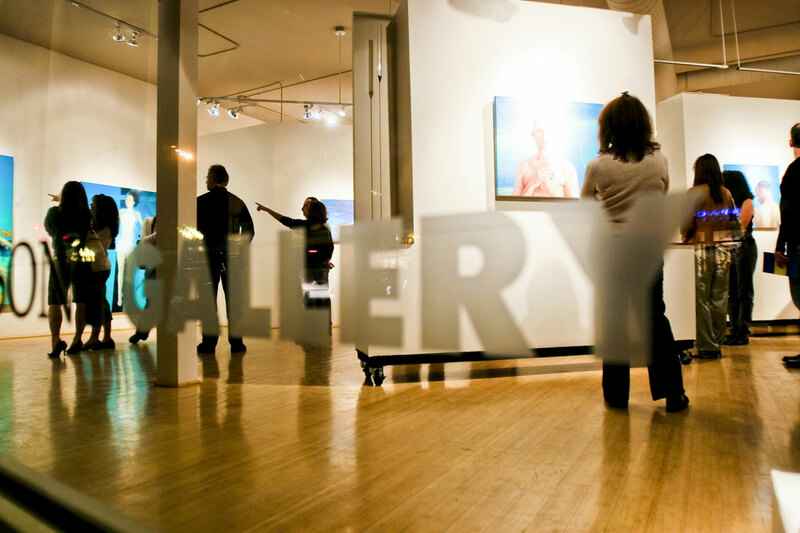 The rest of the state’s first Friday events will keep you free to check out Breck’s gallery walk, which takes place on second Saturdays. One of Colorado’s most popular ski towns is also growing in reputation as a stellar art town, as well. Check it out on its way up! Crested Butte's summer artwalks fall on the last Thursday of the month from June to September. An additional walk will be held in conjunction with the Crested Butte Arts Festival (Aug. 2-4, 2019), a weekend-long event featuring work from artists all over the country, a guided tour and musicians playing in the streets. Loveland has been making a name for itself as one of the nation’s best small towns for the arts. The city’s unique public arts collection totals more than 350 pieces, which are visible all over the city. The Benson Sculpture Park, set with amazing views of the Front Range mountains is host to the 37th annual Sculpture in the Park, which showcases more than 2,000 pieces of sculpture created by 160 sculptors from around the world. Longmont, another Front Range city whose art cred is rising, hosts two art walks throughout the year (May 11 and Sept. 12, 2019) in their historic downtown, accompanied by music, theater, dance and activities for kids. Organized by the Spanish Peaks Art Council, the south-central Colorado town of La Veta hosts Art in the Park in early July (July 6–7, 2019), an art workshop for children and teens (July 8–12, 2019) and a Harvest Show (Sept. 24–Nov. 9, 2019). Photos: Matt Inden/Miles; courtesy of Denver's RiNo Art District; courtesy of Navajo Street Art District; Denise Chambers/Miles.